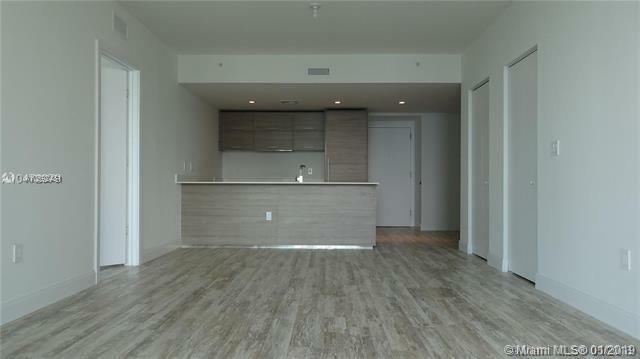 Spectacular 2 Bed + Den / 2 Bath at the prestigious SLS Brickell. Breathtaking views from its large balcony. 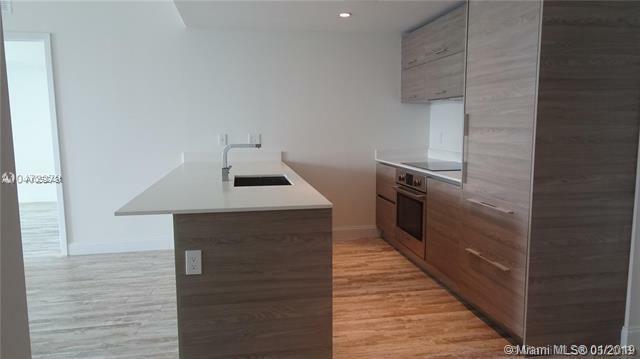 Bright unit with excellent split floor plan, top of the line appliances and cabinetry. World class amenities including Rooftop deck / pool, fitness center, spa, game room, movie theater, party room and celebrity chefs restaurants. 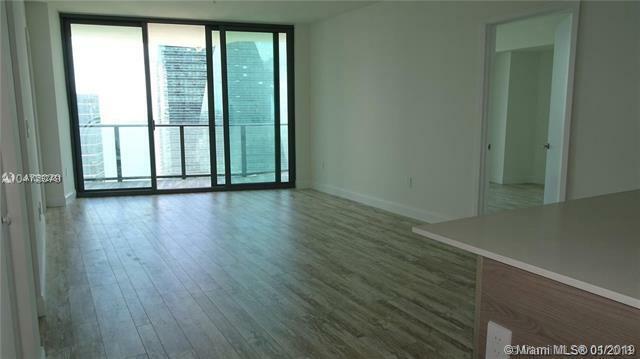 Perfect location in the heart of Brickell. Walk to many restaurants, bars, shops and metro mover. 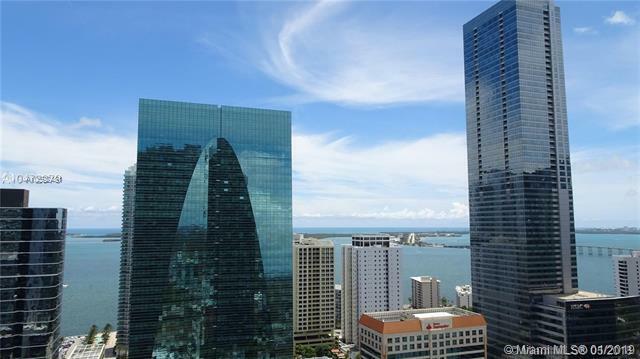 Just steps away from the amazing Brickell City Center and Mary Brickell Village.